Trying something new again! 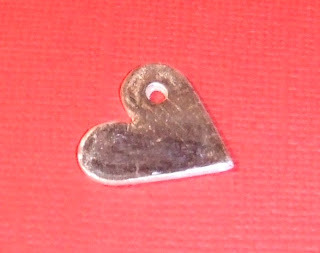 Art Clay Silver - made this little heart charm using the slow dry clay. Just fired it on the hob in the kitchen and polished it. For a first attempt I'm happy! I'm amazed that this is 99.9% pure silver and is totally environmentally friendly!